*Kang, W. C., Fang, C., Wang, Z., & McAuley, J. (2017). 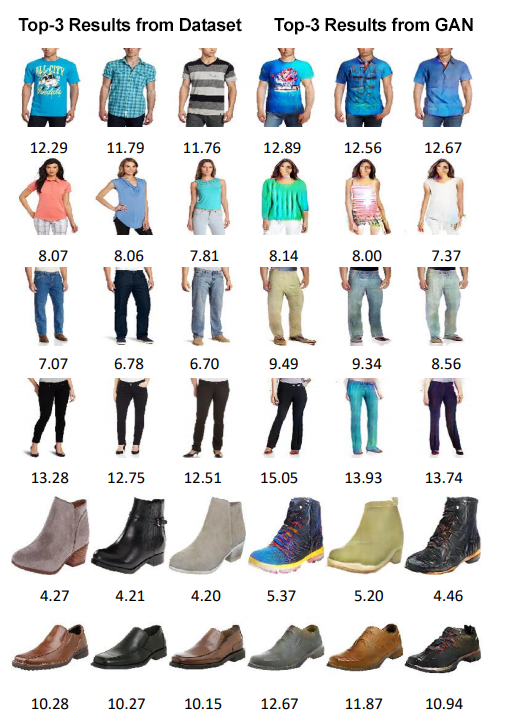 "Visually-Aware Fashion Recommendation and Design with Generative Image Models ", arXiv preprint, arXiv:1711.02231.
at CCS 2017 in Dallas. Security researchers working in industry had developed techniques that allowed them to exploit buggy programs and cause them to undertake certain “bad” behavior even in the presence of defenses against code injection. Shacham’s paper* unified and generalized these exploit techniques under the rubric of what he jokingly called “return-oriented programming.” A return-oriented attack doesn’t introduce any new code. Instead, it makes use of short snippets of the original, “good” program’s code. The attacker combines these snippets in clever ways that allow him to synthesize any behavior he desires from them. 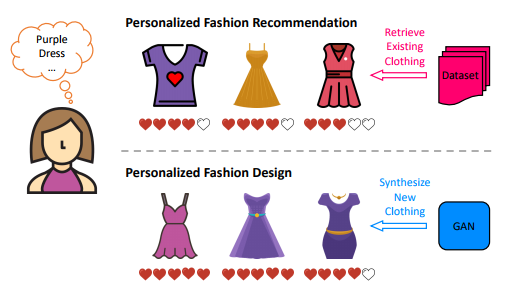 "An analogy to return-oriented programming is a kidnapper who puts together a ransom note with letters cut from magazine headlines," said Shacham. "With all 26 letters gathered (and a photocopier), he can compose any message he wishes." 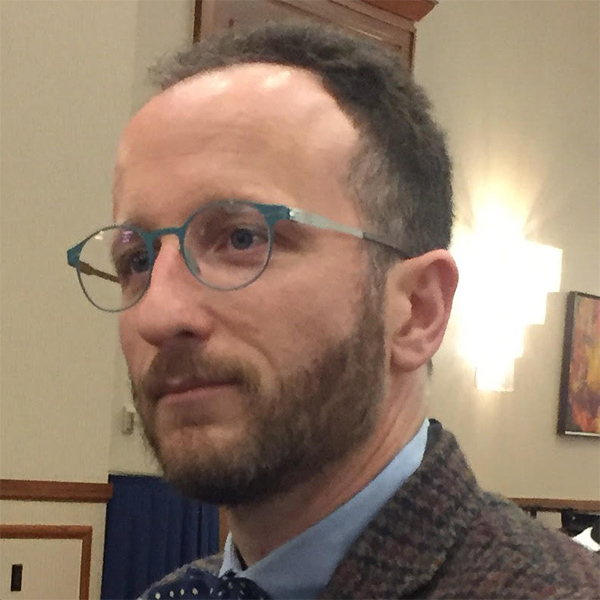 “The Test-of-Time Award is the most significant honor we bestow on a paper because it is not simply a reflection that a piece of research was strong and well-received, but that a decade later it has had significant impact on the field,” said CSE professor Stefan Savage, who directs the Center for Networked Systems (CNS), in which Shacham in a member. “Hovav's work on Return-Oriented Programming is an exemplar for such awards, because with one paper he made us all revisit our assumptions about what makes systems secure and the questions he posed in that work are still vibrant today. Moreover, this impact has not only been in academia, but Hovav's ideas have become a deep part of how real-world offense and defense is waged in computer security as well." A small San Diego-based startup launched by a former student in CSE to reduce the threat of accidents due to civilian drones flying dangerously is getting some traction from an unusual place: Hollywood. The company is SkySafe , and the Hollywood star is Ashton Kutcher. In an exchange Nov. 15, the Air Force Research Lab used its Twitter account to pose a question. 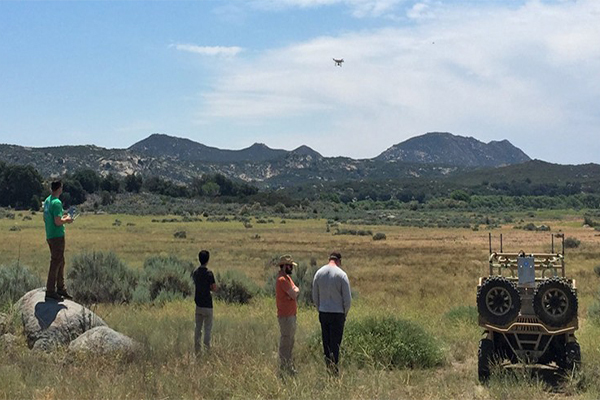 "Ashton Kutcher: What do you get when you mix drone experts from @MIT, @UCSanDiego and the @AFResearchLab?" Kutcher's reply Tweet: "An unprecedented level of airspace security. Check out @skysafeio for today's #techtuesday #investor". 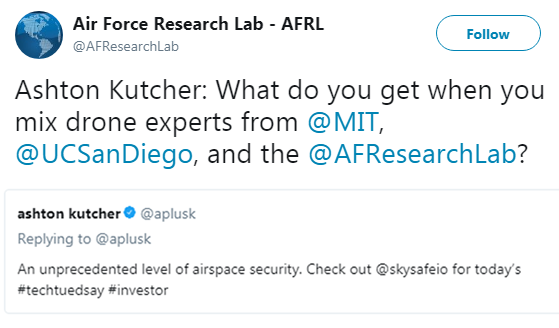 So what is Kutcher's connection to SkySafe, and what does the company have in common with MIT, UC San Diego and the Air Force Research Lab? The short answer to the latter question: SkySafe founder and CEO, Grant Jordan, a former Computer Science and Engineering M.S. student at UC San Diego. Jordan did his undergraduate engineering degree at MIT, then spent four years as a development engineer in the Air Force Research Lab testing anti-drone technology. From there he went to graduate school at UC San Diego, where he worked on cybersecurity issues in the lab of CSE professor Stefan Savage (recent winner of a 2017 MacArthur Foundation 'genius' grant). Together with fellow CSE grad student, Paul Wicks (M.S. '14), Jordan created the cybersecurity-related startup SkySafe in 2015 and received $3 million in seed funding in 2016. With the rapid growth in the use of civilian drones, SkySafe is developing technology to allow institutional users to disable drones flying in areas that are off-limits, or in areas that may be accessible but threatened by drones flying dangerously. The technology leverages radio waves to override the instructions from a drone owner's remote-control unit, thus taking control of the airborne device. SkySafe uses radio frequency (RF) technology to send unwanted drones crashing to the ground. Alternatively, the technology can force a drone to return to its takeoff point automatically. Explained Jordan: "Our goal is to help drones be a positive change in society by improving safety, management and coordination." So where does Ashton Kutcher fit into SkySafe's story? The actor co-founded the venture capital firm Sound Ventures in 2015, and the VC firm has invested in dozens of startups, most of them with founders under 30 years old, including SkySafe. In July, Kutcher's VC firm was one of eight companies that together invested $11.5 million of Series A funding in SkySafe. Other investors included the most powerful VC firm in Silicon Valley, Andreesen Horowitz, which had led the initial $3 million funding round for SkySafe in 2016. In July, SkySafe also announced a $1.5 million contract with the Department of Defense. The contract is with the Pentagon's Silicon Valley office, known as the Defense Innovation Unit Experimental (DIUx), and Naval Special Warfare Command. The goal: to protect Navy Seals from small weaponized drones, primarily by reverse engineering communications and telemetry links which vary for each type or model of drone. DIUx aims to accelerate commercial innovation for national defense. 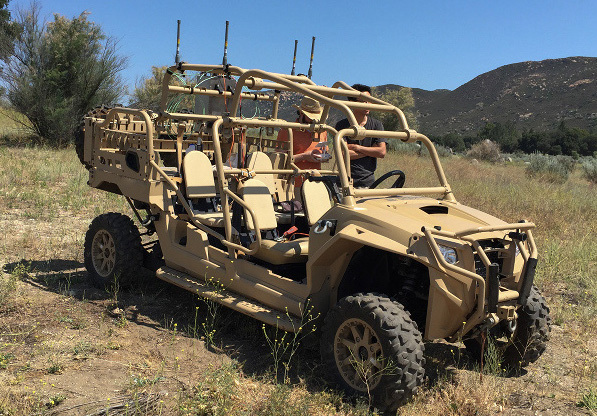 To counter unmanned aerial systems, SkySafe will install mobile RF counter-UAS systems on light tactical vehicles such as the Polaris MRZR (the military version of the off-road RZR vehicle) to protect Navy Seals from the new drone threat. SkySafe is currently working with Naval Special Warfare Command to do testing, and the startup expects to have a prototype ready for the field in 2018. Roughly 70 percent of drugs approved by the U.S. Food and Drug Administration are based on natural products such as plants and microorganisms in the soil or in the ocean. 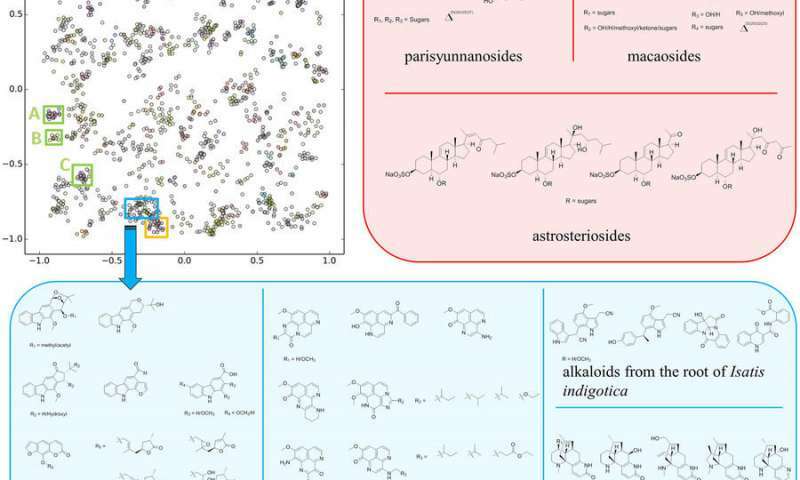 Now, four researchers from the Computer Science and Engineering department are part of an interdisciplinary team from UC San Diego that led development of a new method that is significantly faster and more accurate than existing methods for identifying the molecular structures of natural products. 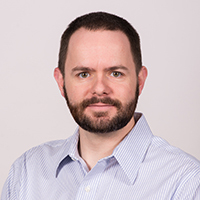 CSE professor Gary Cottrell is co-senior author on a paper* published online in the journal Nature Scientific Reports that spells out what the team calls Small Molecular Accurate Recognition Technology (SMART) and its benefits. According to the paper’s authors, the new technique has the potential to achieve a ten-fold speed-up in the time it takes to identify a molecular structure from a natural product. As such, the SMART system could represent a new paradigm in chemical analysis and pharmaceutical drug discovery. UC San Diego has a patent pending on the SMART technique. Named inventors on the patent application include both senior authors – CSE’s Cottrell and Scripps Institution of Oceanography professor William Gerwick – and both first authors: NanoEngineering Ph.D. student Chen Zhang (who works in Gerwick’s lab at Scripps), and CSE alumnus Yerlan Idelbayev (M.S. ’16), who worked on the project while still in CSE, but is now a Ph.D. student at UC Merced. Other CSE-affiliated co-authors of the paper include two undergraduate researchers from Prof. Cottrell’s lab who are majoring in Computer Science: junior Nicholas Roberts, who explored the effects of artificial experimental noise added to the SMART deep learning dataset; and senior Yashwanth Nannapaneni, who was a software engineering intern at Amazon over the summer. He expects to graduate next June. In addition to the researchers from CSE, Scripps Institution of Oceanography and NanoEngineering, other UC San Diego co-authors of the article include faculty or students from the Skaggs School of Pharmacy and Pharmaceutical Sciences and the Department of Electrical and Computer Engineering. The team also includes individual researchers from Vanderbilt University, China’s Guangzhou Medical University and Germany’s University of Göttingen. "The structure of a molecule is the enabling information," said UC San Diego oceanography and pharmaceutical sciences professor Bill Gerwick, Cottrell’s co-senior author on the new study. "You have to have the structure for any FDA approval. If you want to have intellectual property, you have to patent that structure. If you want to make analogs of that molecule, you need to know what the starting molecule is. It's a critical piece of information." The SMART method uses a piece of spectral data unique to each molecule and then runs it through a deep learning neural network to place the unknown molecule in a cluster of molecules with similar structures. "The way we were able to accelerate the process is by essentially using facial recognition software to look at the key piece of information we obtain on the molecules," said Gerwick. 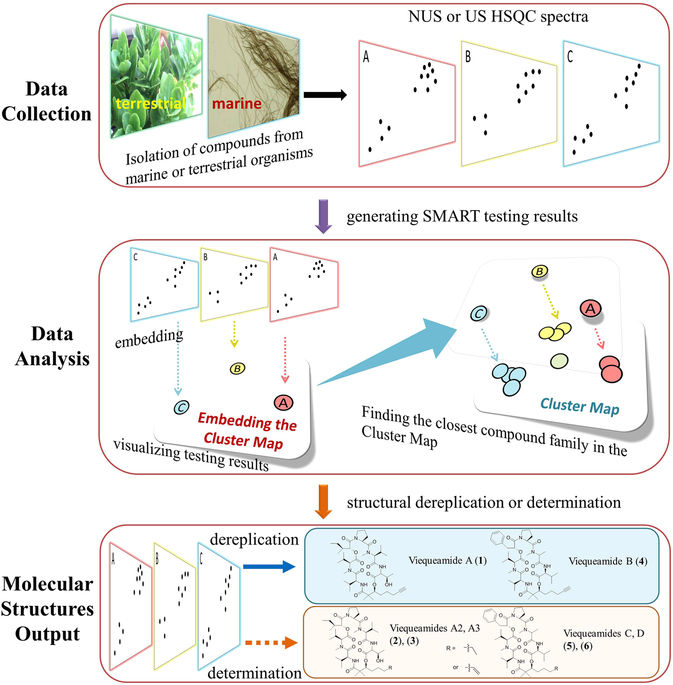 The SMART cluster map based on training result of 2,054 HSQC spectra over 83,000 iterations, with inset boxes representing different compound classes discussed in the text. Credit: University of California San Diego. Read more here . The key piece of information the team uses is called a heteronuclear singular quantum coherence (HSQC) nuclear magnetic resonance (NMR). Each HSQC NMR spectrum produces a topological map of spots that reveal which protons in the molecule are attached directly to which carbon atoms, an arrangement unique to each molecule. 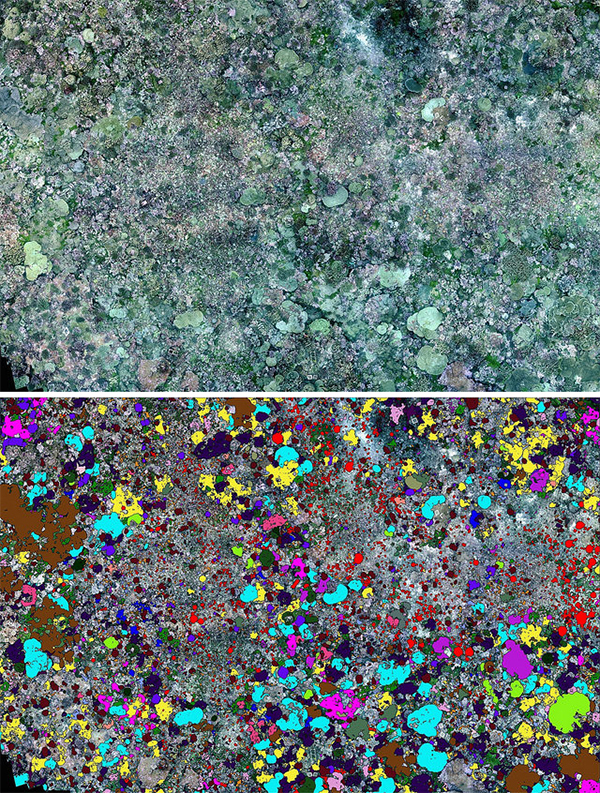 CSE’s Cottrell and his team then developed a deep learning system that was trained with only around 2,000 2D images of HSQC spectra compiled from prior research. The convolutional neural network (CNN) took the images of spectra of unknown molecules and mapped them into a ten-dimensional space near molecules with similar traits. 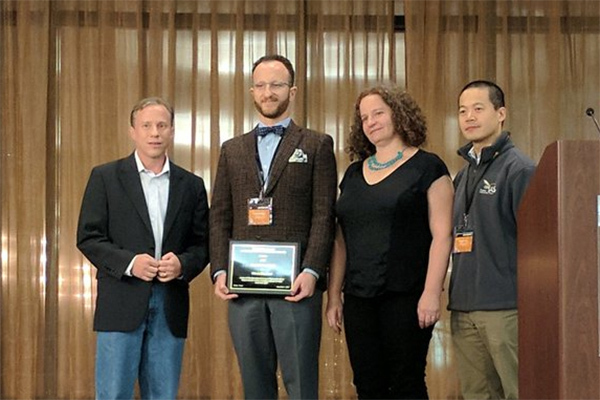 The Internet Society presented the award, including a $20,000 honorarium and a crystal engraved globe, on November 10 at the 100th meeting of the Internet Engineering Task Force (IETF), held in Singapore all this week. 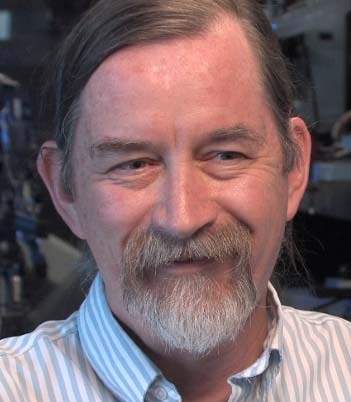 Claffy is the director and founder (in 1997) of the Center for Applied Internet Data Analysis (CAIDA), and a resident research scientist in the San Diego Supercomputer Center (SDSC) where CAIDA is based. Claffy is also a member of the Center for Networked Systems (CNS). Her research interests span Internet topology, routing, security, economics, future Internet architectures and policy. 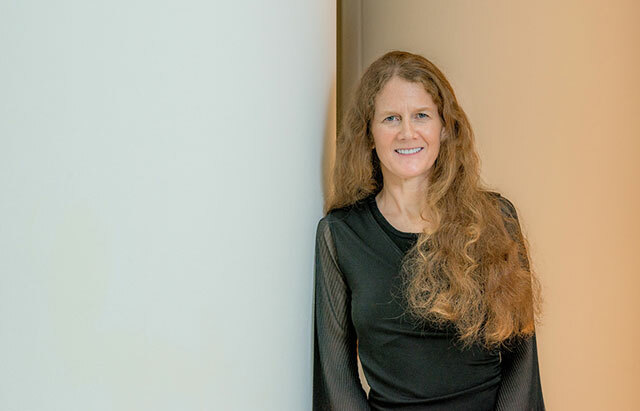 Notably, Claffy is a pioneer in the field of measuring and understanding the Internet, not only through her research contributions, but her commitment to establishing and operating infrastructure to support large-scale data collection, curation, and sharing within the scientific research community. Claffy was selected for the Postel Award by an international award committee comprised of former Postel Award winners. The committee placed particular emphasis on candidates who have supported and enabled others in addition to their own contributions. The first of Claffy’s many papers on Internet traffic measurement and analysis was published in 1992, years before the Internet transitioned to the global, private sector-led network it is today. Since then, she has published dozens of papers and received numerous grants and awards for her work. In 1997, Claffy founded CAIDA as a center to conduct network research and build research infrastructure to handle large-scale data for the scientific research community. The Postel Award was established by the Internet Society to honor individuals or organizations that have made outstanding contributions to the data communications community. The award is focused on sustained and substantial technical contributions, service to the community, and leadership. label species of coral in color overlays . and Computer Engineering alumnus Eric Lo. In addition to Prof. Kuester, the 100 Island Challenge technology team from CHEI includes a handful of researchers affiliated with the CSE department: Ph.D. student Vid Petrovic, who is developing the software that the Scripps scientists use to create, visualize and analyze the coral reefs through 3D models and photomosaics; graduate student Dominique Meyer, who completed his B.S. in Physics at UC San Diego in 2016; software engineer and Computer Science alumnus Chris McFarland (B.S. '12) and Computer Engineering alumnus Eric Lo (B.S. '14), who is a staff robotics engineer in CHEI. 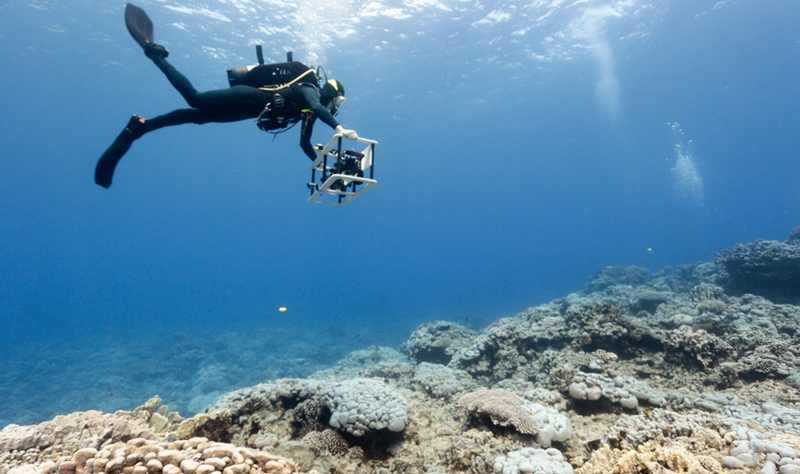 CSE's Petrovic is now working on creating custom algorithms to accelerate the work on the coral-reef effort and other underwater mapping and computer modeling of the environment. Read the original article on the Scripps Institution of Oceanography website. Watch video of Scripps data gathering in Palmyra Atoll (YouTube).